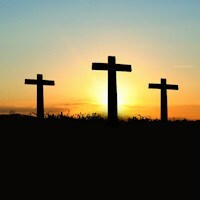 Our featured Gospel Sermon for April shows “Salvation Sticking Points”. Unbelieving friend, from a heart of loving concern for your precious soul we want to share the message of the Gospel of Jesus Christ with you! 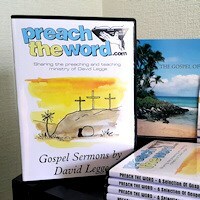 Please take a moment to listen or request a free Gospel pack. Learn how to become a Christian on our 'Good News' page. Some of the most popular evangelistic messages on this page include: “Away With Him!”; “The Harvest Is Past”; “Liar, Lunatic Or Lord?”; “An Education From Hell” and “The Cure For Religious Confusion” amongst others. 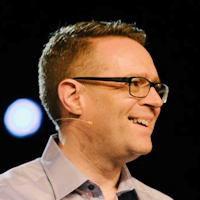 Learn how to become a Christian on our 'Good News' page. 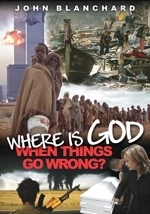 “Where Is God When Things Go Wrong?”, by John Blanchard. A free PDF Booklet to download, by kind permission of Evangelical Press. 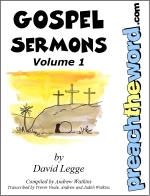 A printable PDF Booklet containing a selection of the Gospel Sermons listed on this page. Volume 2 is also available for download. Read The Story Of Jesus at this helpful site, which walks you through His life and ministry and what it means for you.